O hush the noise, ye ones of strife and hear the angels sing. One family I know tells of a Christmas eve in church when the kids were small. Amid the beauty of choral singing, the soft candlelight and beloved scriptures, the parents struggled to keep the children’s noise and wriggling to a minimum. At one quiet point, Mom desperately whispered: “Shh… the baby Jesus is sleeping!” From that point forward, this phrase became a refrain in their family, uttered half reverently and half jokingly, whenever someone make too much commotion. Preparing for our Advent/ Christmas season, I came across the little-known verse of “It Came Upon a Midnight Clear” printed above. This verse reminds me that amid the reality of loud hatred and cruel warfare, there is another reality. There is a love-song that the angels of God sing to humanity. There is the nearly imperceptible rasp of an infant’s breathing. 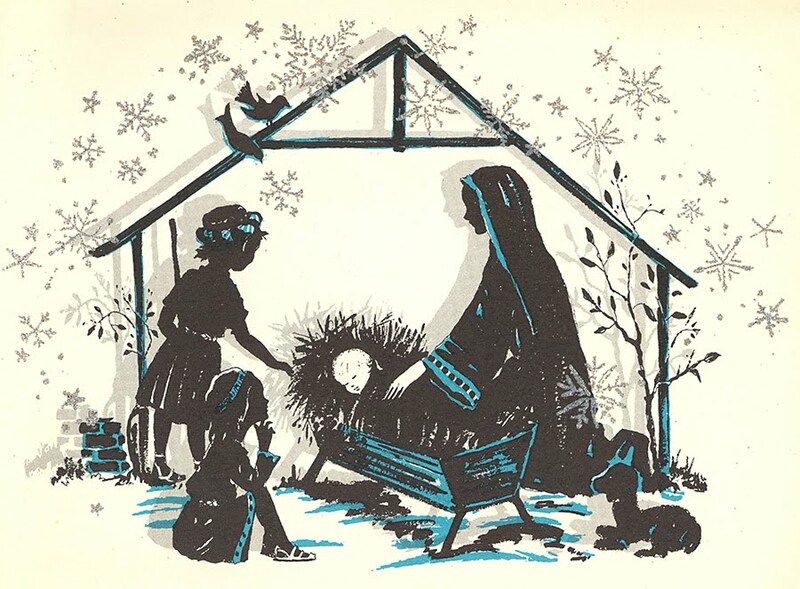 How amazing the claim of Christmas: that these delicate melodies, these gentle, fragile sounds, are the ones that matter the most, that tell us the most about who God is, and about and who we are.